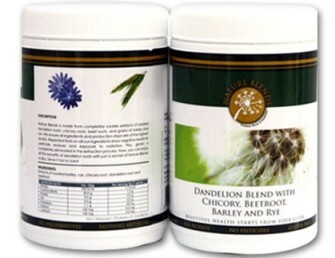 Dandelion Coffee - A Great Tasting, Healthy Coffee Substitute! Coffee lovers out there, dandelion coffee is a great coffee substitute! You've got to taste it to believe it! This natural blend of dandelion root, chicory, beetroot, barley and rye taste just like your favourite cup of coffee and has a beautiful aroma to boot! You can now enjoy your energy boost in the morning without the side effects of caffeine. 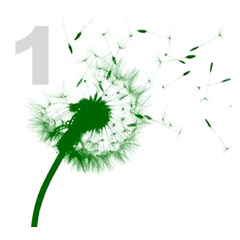 Besides the great taste, dandelion coffee, or dandelion tea, as it's more commonly known as, has a host of benefits. It enhance the liver's ability to break down waste products and toxins. 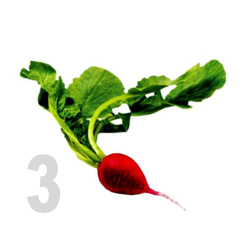 It also helps the kidneys to filter blood of these waste products and toxins. CHICORY promotes healthy digestion. It is food for the beneficial bacteria in the intestinal tract, and it is reported to increase both digestion and nutrient absorption into the blood stream. 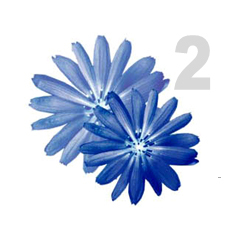 Chicory s rich in potassium, provides support to the immune system, and promotes synthesis of B vitamins. 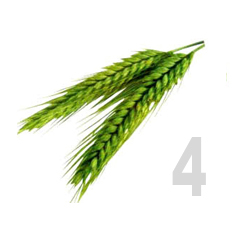 BARLEY and RYE are very nutritious grains and a rich source of protein and B complex vitamins. Barley is good for urinary tract disorders as well, and is very useful in fevers and all inflammatory conditions because of its soothing properties. It helps heal the digestive system and digest starchy foods, and is also good for treating urinary disorders like nephritis and cystitis. Read what others say about Dandelion Coffee. To view more Products, click here.